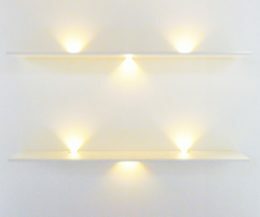 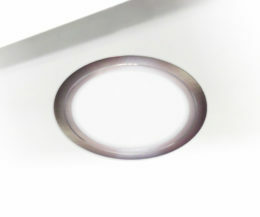 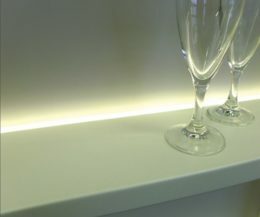 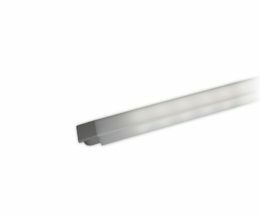 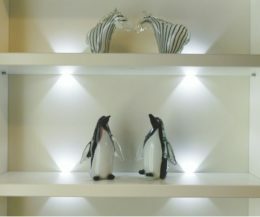 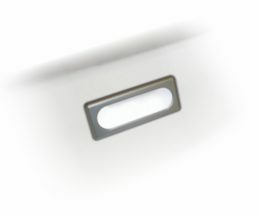 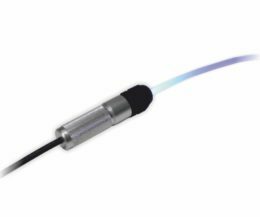 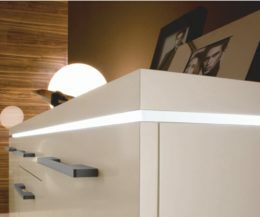 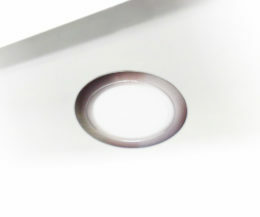 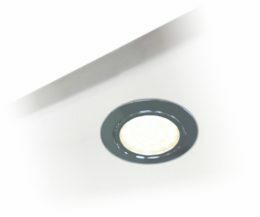 Discreet Recessed Lights let products shine, without visible light source. 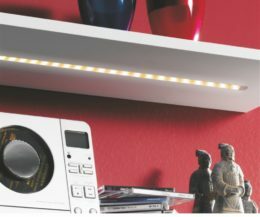 They are applicable in all areas of residential living and shop systems. 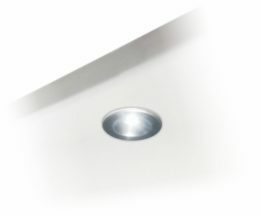 In our product range you will find classic recessed lights with modern LED hardware, as well as special solutions to create visual accents.